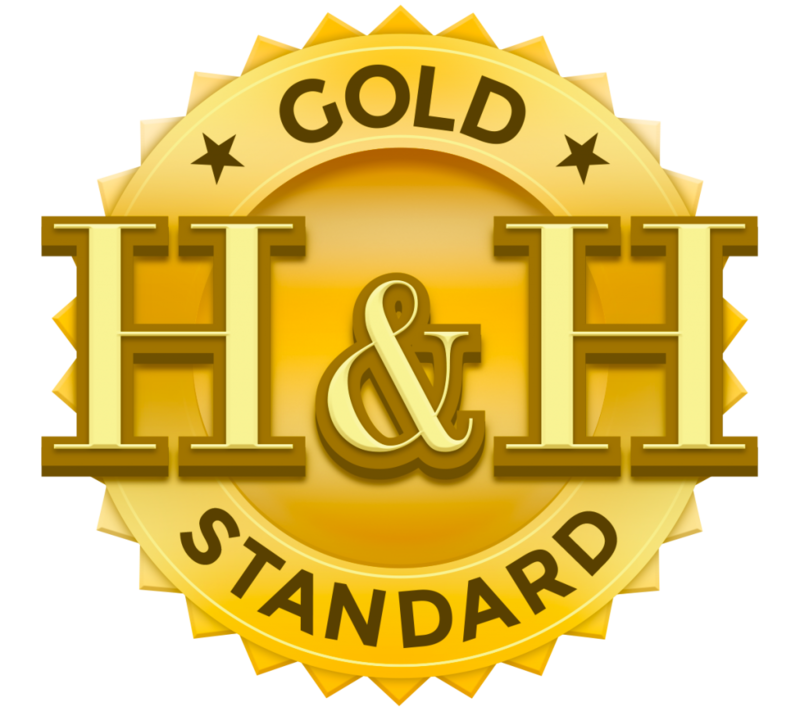 H & H is the Gold Standard of In-Home Safety, from Grab Bars to Comprehensive Safety Assessments. 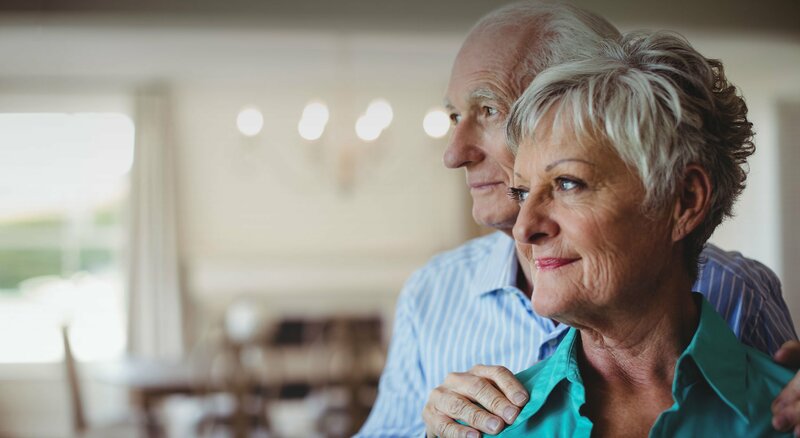 We invented the first-of-its-kind H & H HOME SAFETY CHECK – an advanced, comprehensive In-Home Safety Assessment based on ADA standards created to help keep you and your loved ones safer in your home. 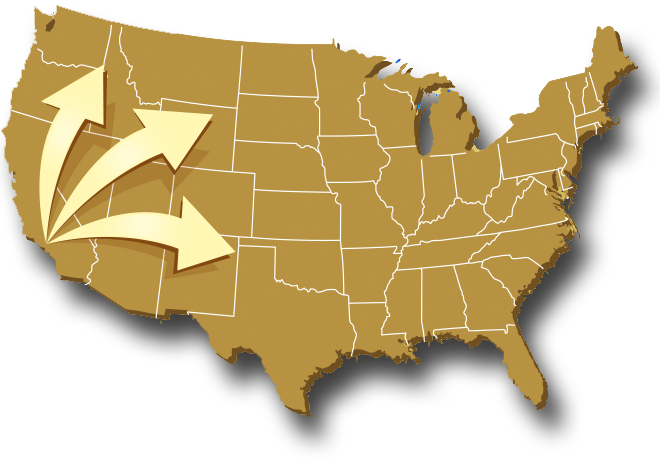 H & H IS EXPANDING NATIONWIDE! We listen to our clients and will add your interest to our roll-out plan. We’ll email you to let you know when we are opening up your area for service. NEED YOUR QUESTION ANSWERED NOW? CALL US! We’ll do our best to answer your questions over the phone. No one in our industry treats their customers like H & H. Whatever your home safety needs, we’ll work with you closely to make sure to secure your home. We offer honest, straightforward pricing. We always make pricing easy to understand so there are no unwanted surprises. We know your time is valuable. You tell us which of the available appointment times work for you, and we’ll be there, on time. 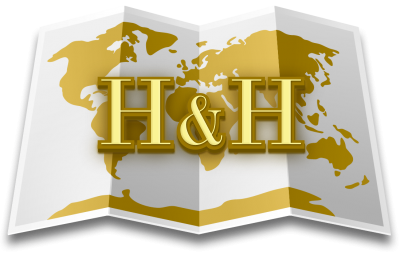 With H & H, there are no appointment windows or time blocks. 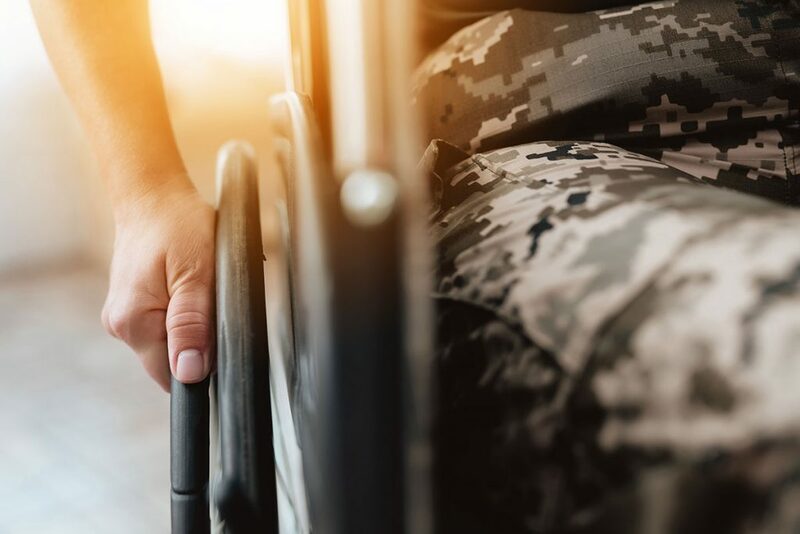 We stand behind every grab bar and safety product we sell because we sell only what we make – and we’ll educate you about home safety along the way. We’re the manufacturer who comes to you. We lead, others follow. No one is pushing the boundaries of the Home Safety industry like H & H.
Since 2009, we have been satisfying customers by delivering amazing safety products and solutions. Our customer come back to us because we make it easy. Our proprietary Gold Standard Home Safety Checks from H & H-trained safety professionals provide a comprehensive assessment of your home’s safety needs. We offer two safety consultation options depending on the safety requirements for your family. By owning the entire process, from manufacturing to home assessment and installation, we educate you along the way giving you confidence that working with H & H is the best decision for all your home safety solutions. 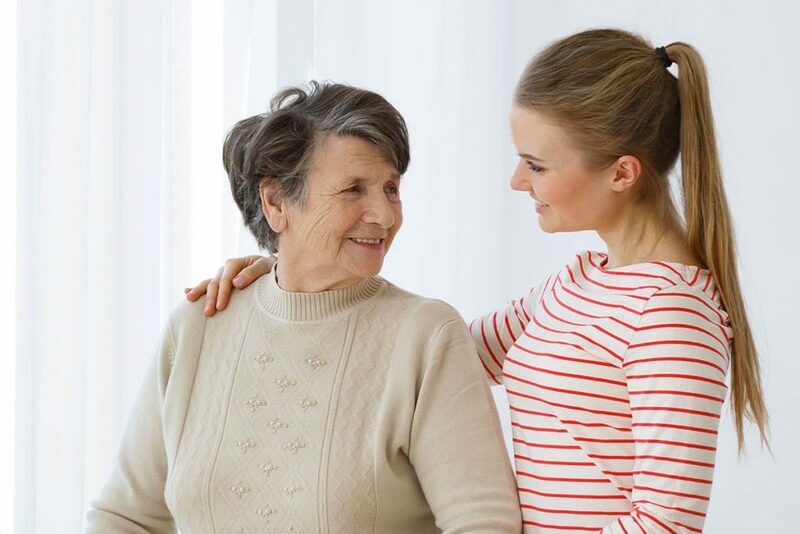 We work with our community to educate you about how you or your loved ones can live independently at home – safer and longer. ‘Giving Back’ is not just a catch phrase – it’s what we do. We know that a strong and safe community benefits everyone. We proudly support and assist organizations as they make a difference in the world every day. Contact us for your free home consultation.